You are going to have so much fun making this recipe for heart shaped bath bombs that uses dried lavender buds, lavender hydrosol and lavender essential oil. 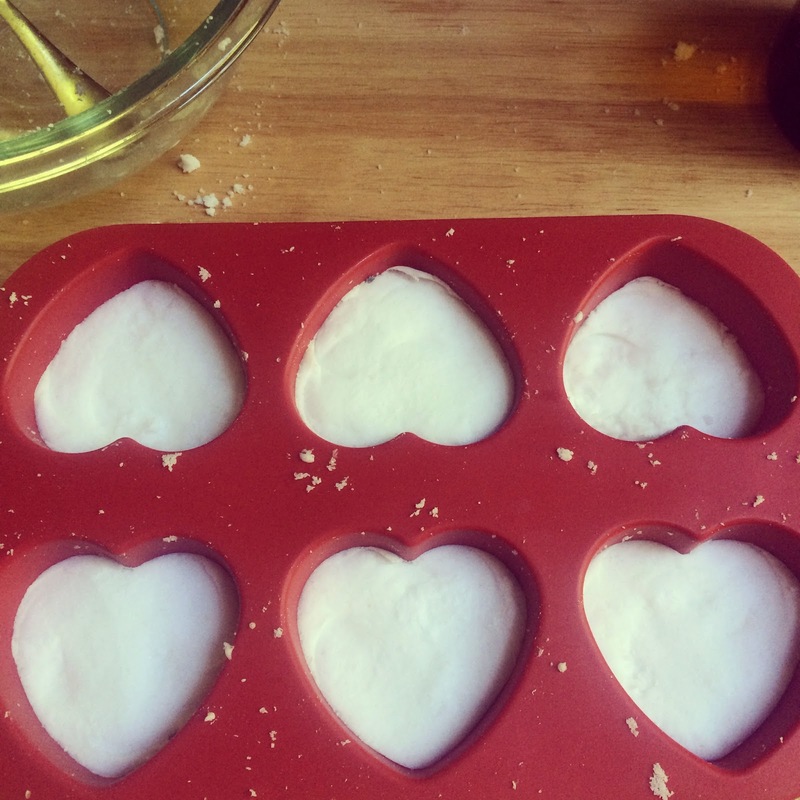 I used a heart shaped silicon baking mold and added a teaspoon of dried lavender buds to each cavity of the mold. 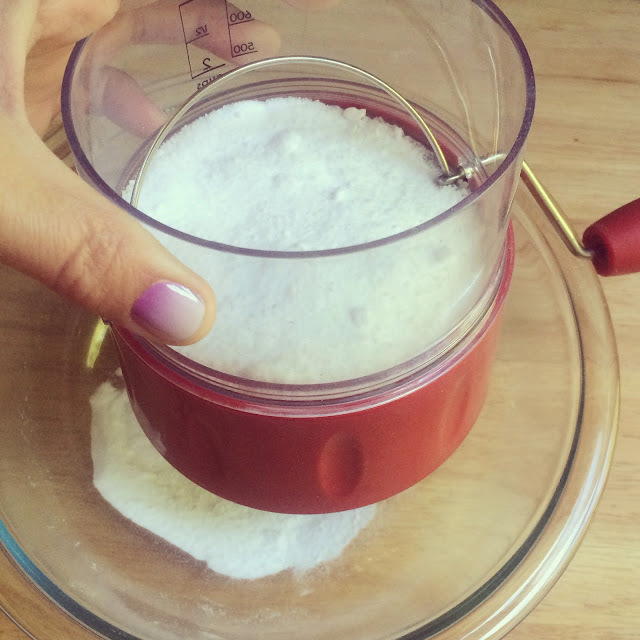 Add your baking soda, citric acid and sea salt to a sifter and sift into a bowl. 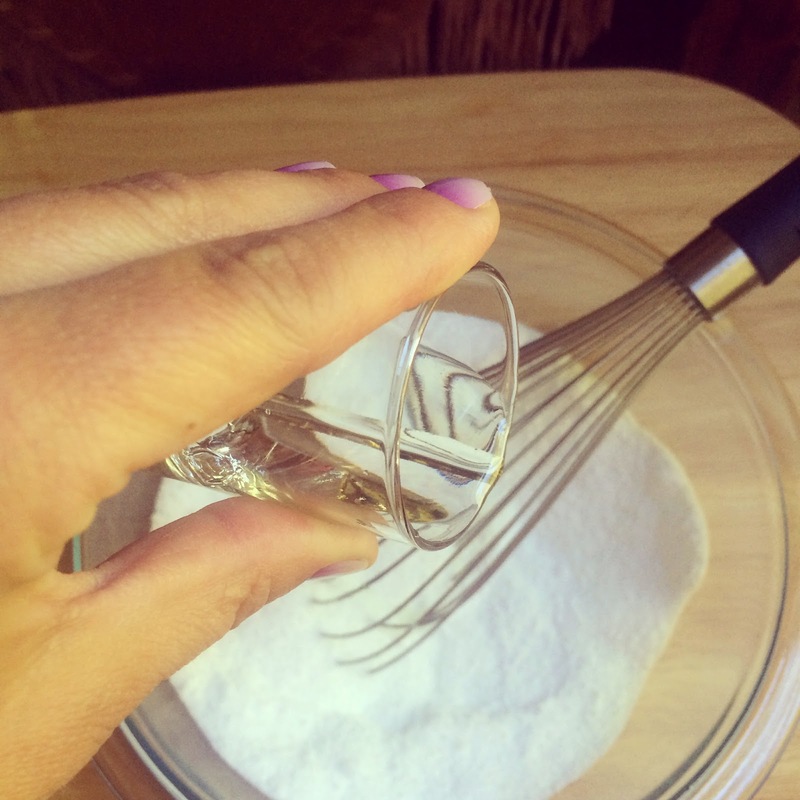 Make sure all the clumps are out. 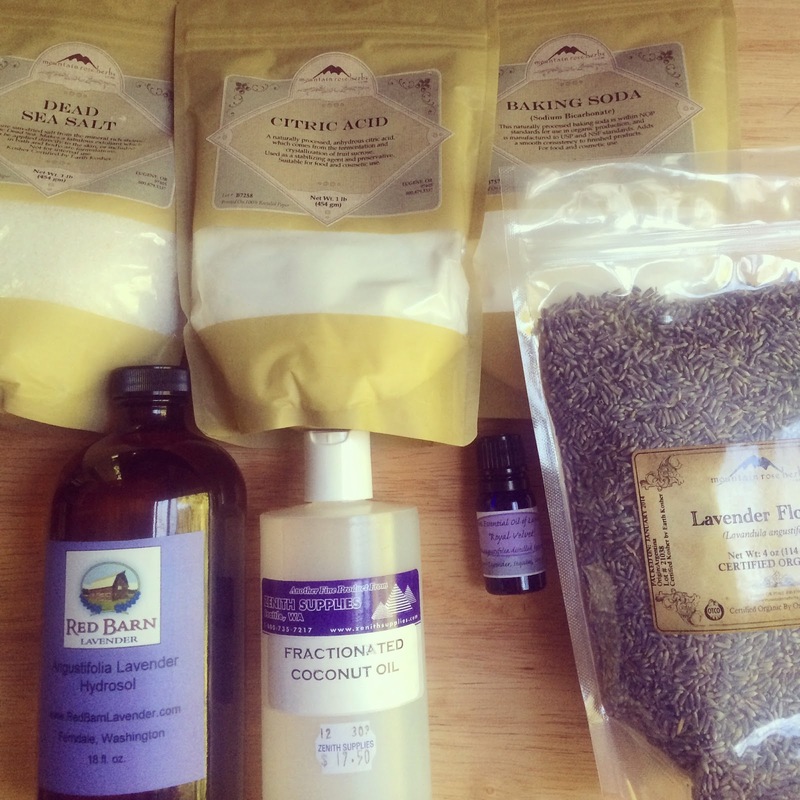 Add the lavender essential oil into the fractioned coconut oil, mix well. 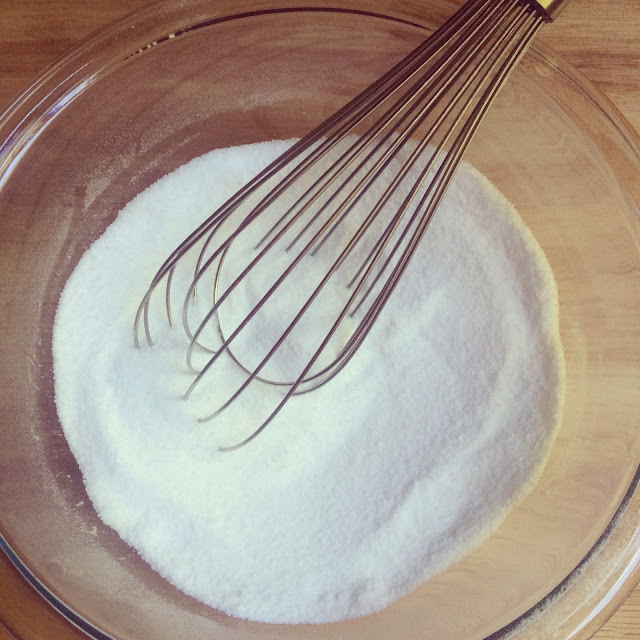 Drizzle the essential oil and oil over the dry ingredients and whisk well to combine. 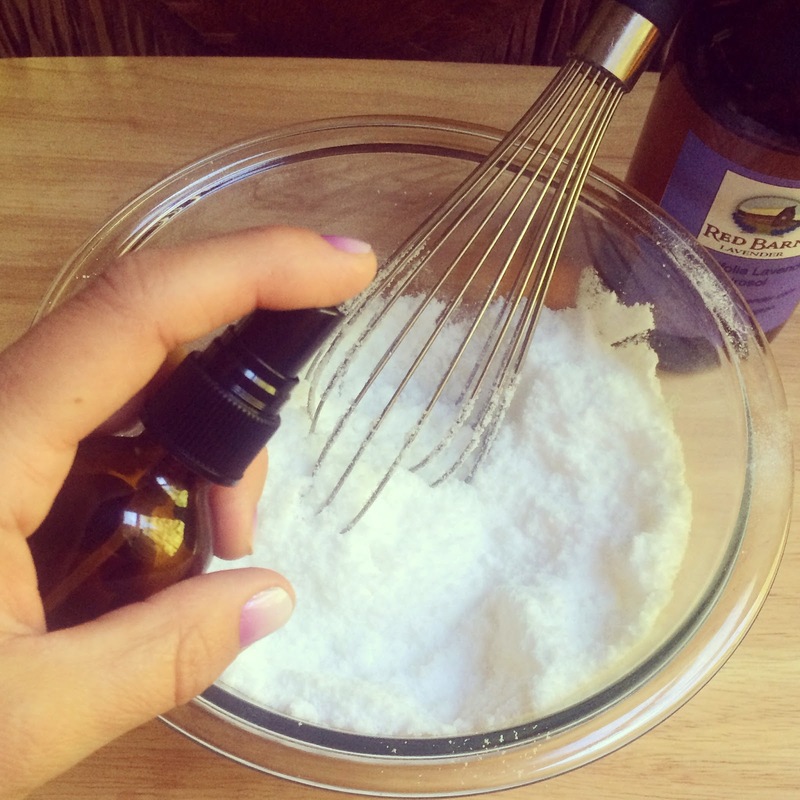 Lightly spray the dry mixture with a small amount of lavender hydrosol and whisk well to combine. Spray again and repeat whisking until the mixture is just moist (NOT WET) enough to clump together. 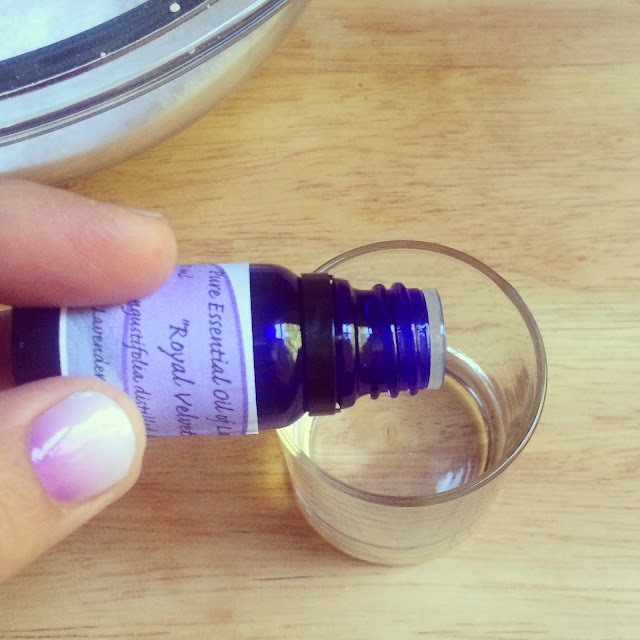 Go slowly with the lavender hydrosol. You just want to add enough to get it to clump together. 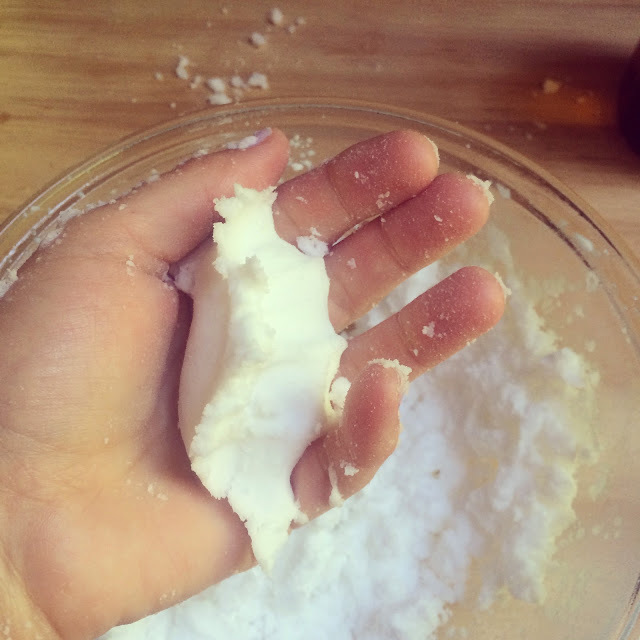 Too much hydrosol will activate the ingredients and you will have one not-so-fun fizzy mess to clean up. Press the mixture into the cavities of the silicone baking mold and allow to harden and dry at room temp for several hours. 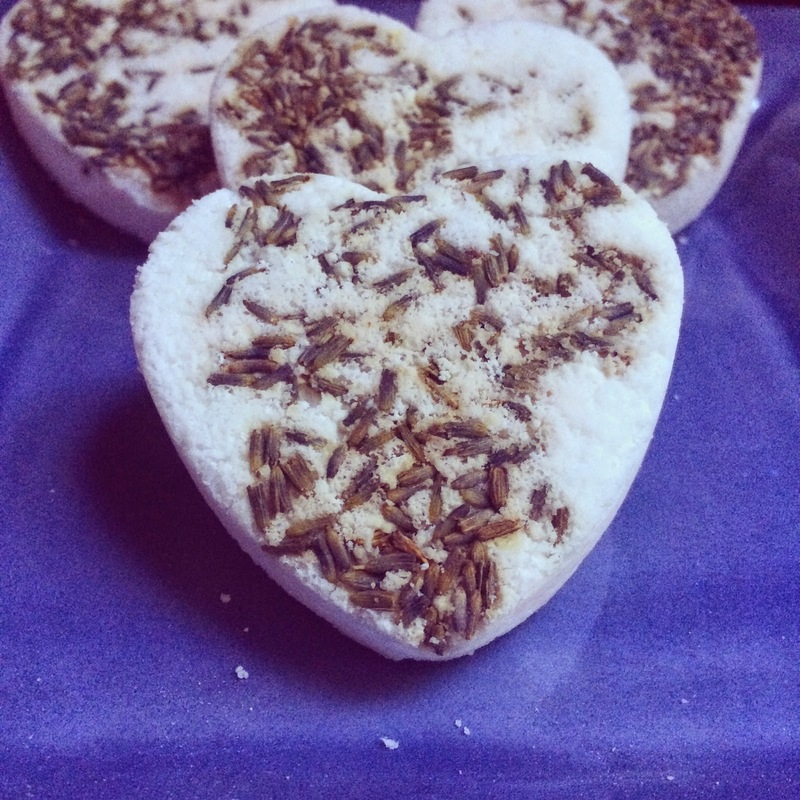 Once hardened, remove the bath bombs from the mold and store in an air-tight container. 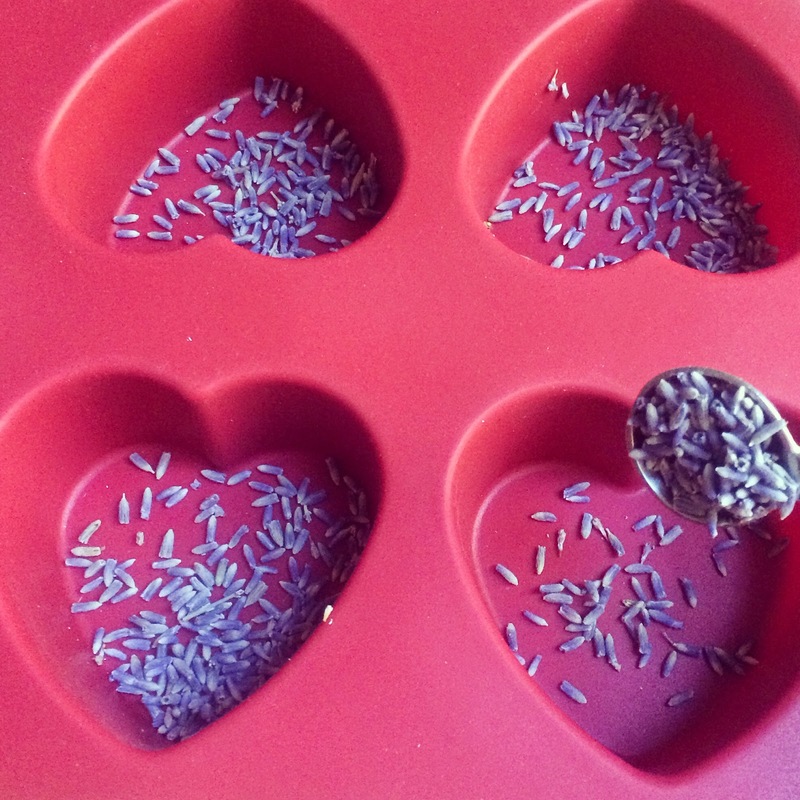 To use: drop one or two into a warm bath and enjoy the relaxing and aromatic lavender aroma. Be careful when getting into and out of the bathtub as the surface may be slippery.